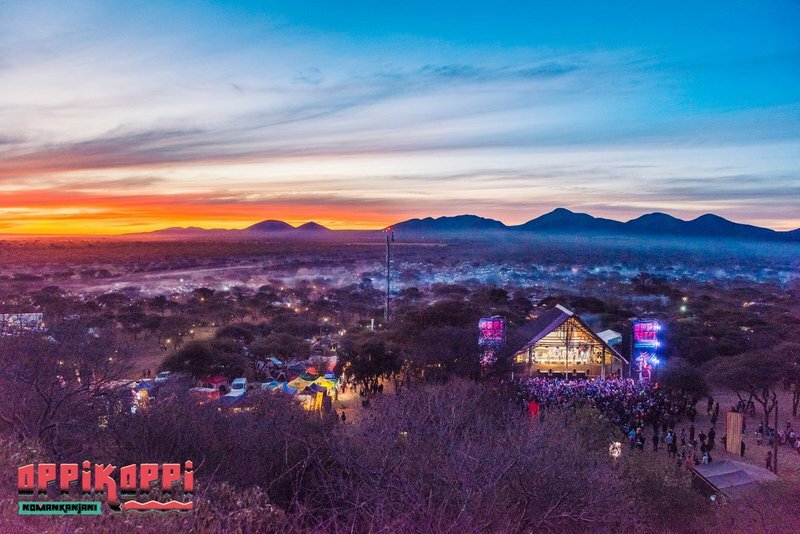 The organisers of the popular music festival say the decision was taken due to high level of crime experienced at last year’s event. "Last year we had an increase on crime or criminal activity during the festival, we had a good year, good attendance. The festival was profitable but crime issues affected us so we decided to take a step back and a breather to resolve that before we continue with the festival," says Theresho Selesho, CEO of Matchbox LIVE. At the same time, the organisers are optimistic that it will make a come back next year with improved security. "At the moment we are postponing until 2020, that's our intention and that's what we are planning at the moment." The organisers took to social media to thank festival-goers for their support and assure them that the 25th edition would come back stronger.